Video: Films such as War of the Worlds and Independence Day looked at what would happen when aliens who were smarter, stronger and deadlier invaded Earth. 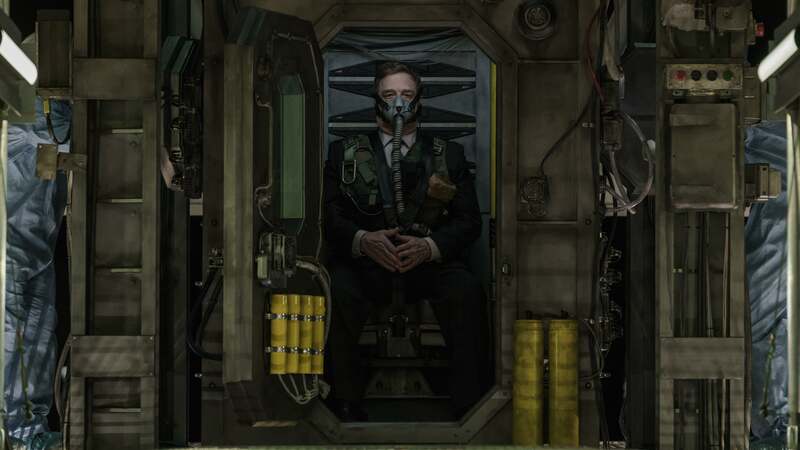 The first trailer for Captive State, the latest film from Rise of the Planet of the Apes director Rupert Wyatt, doesn’t bother with the fight. Instead, it asks: What would we do if the aliens won? Captive State stars John Goodman and Moonlight’s Ashton Sanders as survivors of an alien invasion that took place years ago. We don’t ever see the extraterrestrials in the trailer, but that doesn’t mean they aren’t around. Humanity has become a conquered species, worshipping the “Legislature” as pockets of resistance continue to survive against the 10-year occupation. Taking place in Chicago, the movie looks at both sides of the fight: People who are fighting back against the occupation of our planet, and those who are collaborating. The trailer looks interesting, but I have to be honest and say I wasn’t too wowed. It reminds me a lot of The Purge, replacing the New Founding Fathers with an alien species. It serves roughly the same purpose, conveying a theme of modern totalitarianism in the United States. Mixed with a bit of A Quiet Place for good measure. Captive State also stars Jonathan Majors, Colson Baker and Vera Farmiga. 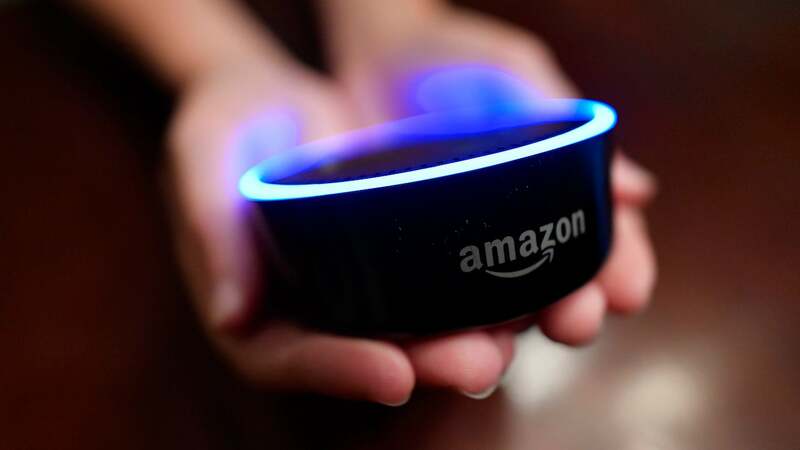 It’s set to arrive in the US on 29 March 2019. An Australian release date has not yet been confirmed.